Abraham believed that God asked him to sacrifice his son Isaac, but was he right? Did he fail this test? And perhaps we can get to the most important lessons by looking at the story from Isaac’s perspective. There is no doubt that in this story, Abraham failed his son. How do we know when we are being inspired by God, especially if a prompting is confusing or difficult? How do we develop the courage to align ourselves with God’s will? What if Abraham was wrong? How are we guilty of sacrificing our children and loved ones to ideas? Conclusion: People are more sacred than sacred texts. 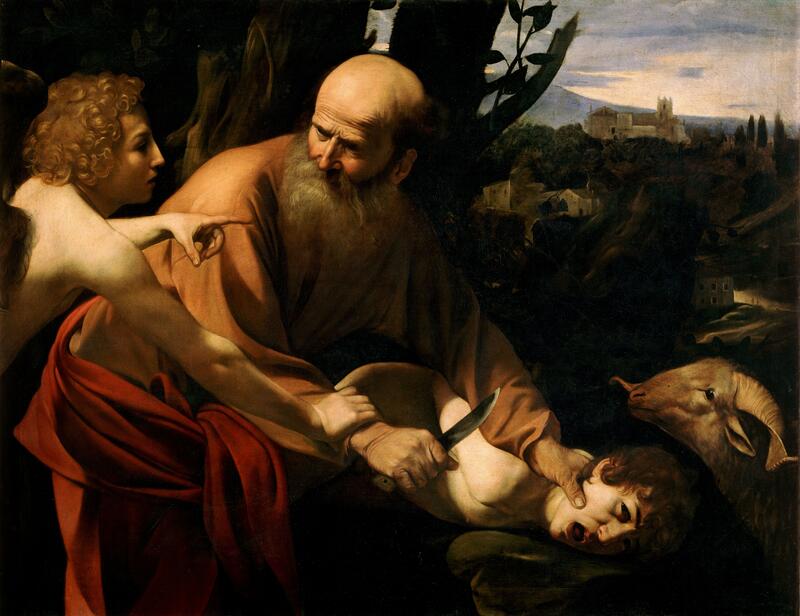 Other Reading: Genesis 15-28, skimming to see how the (near) sacrifice of Isaac fits within the larger context. Thanks to Trent Oliphant for reissuing the episode, and to Steven Nelson for the beautiful bumper music.